LIGHT FILLED FIRST FLOOR DORSET MODEL IN OLD FARM VILLAGE IS THE FINEST IN ONE LEVEL LIVING. LARGE RMS, EAT-IN KITCHEN W/CLOSET PANTRY & CERAMIC FLRS. MASTER W/WALK-IN CLOSET & LUXURY BTH W/SEPARATE SHOWER. PRIVATE PATIO, PROF LANDSCAPED, CLUBHOUSE, POOL & CONVENIENT CLOSE TO EVERYTING LOCATION! FRESHLY PAINTED AND MOVE IN READY, QUICK POSESSION POSSIBLE SO MAKE AN OFFER! 1171 Russellwood Court #1171 Buffalo Grove, Illinois 60089 is a townhome property, which sold for $145,500. 1171 Russellwood Court #1171 has 2 bedroom(s) and 2 bath(s). 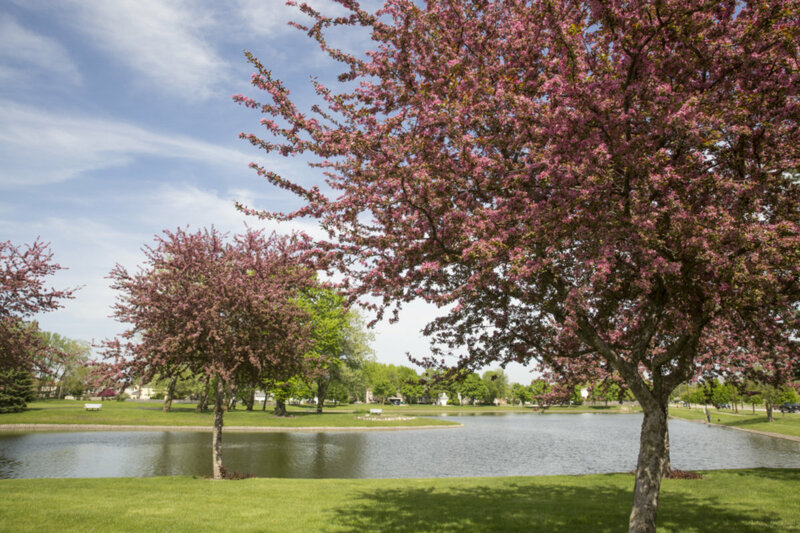 Want to learn more about 1171 Russellwood Court #1171 Buffalo Grove, Illinois 60089? Contact an @properties agent to request more info.